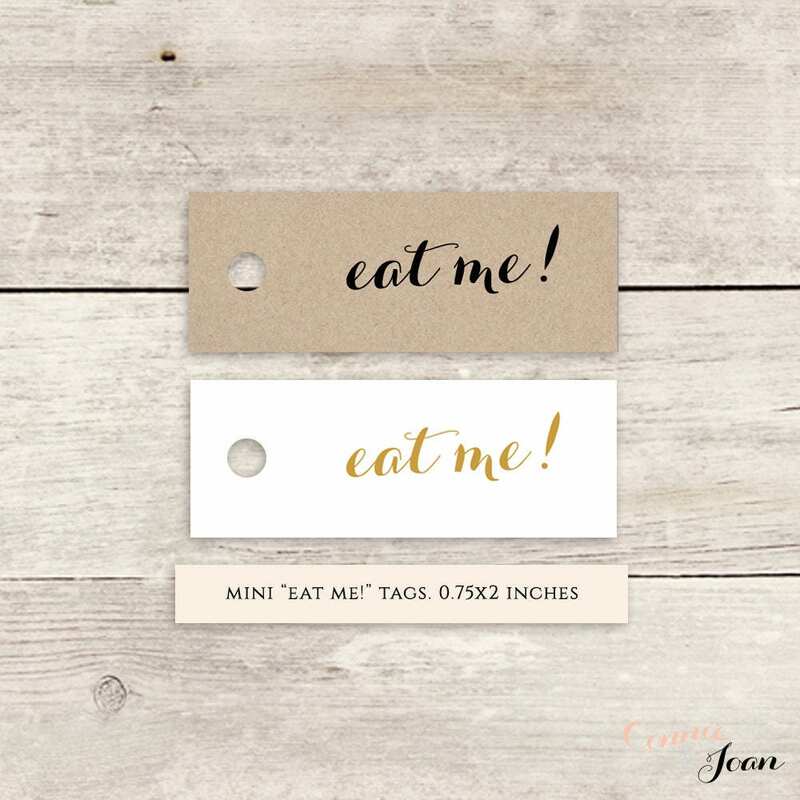 Mini printable 'eat me!' 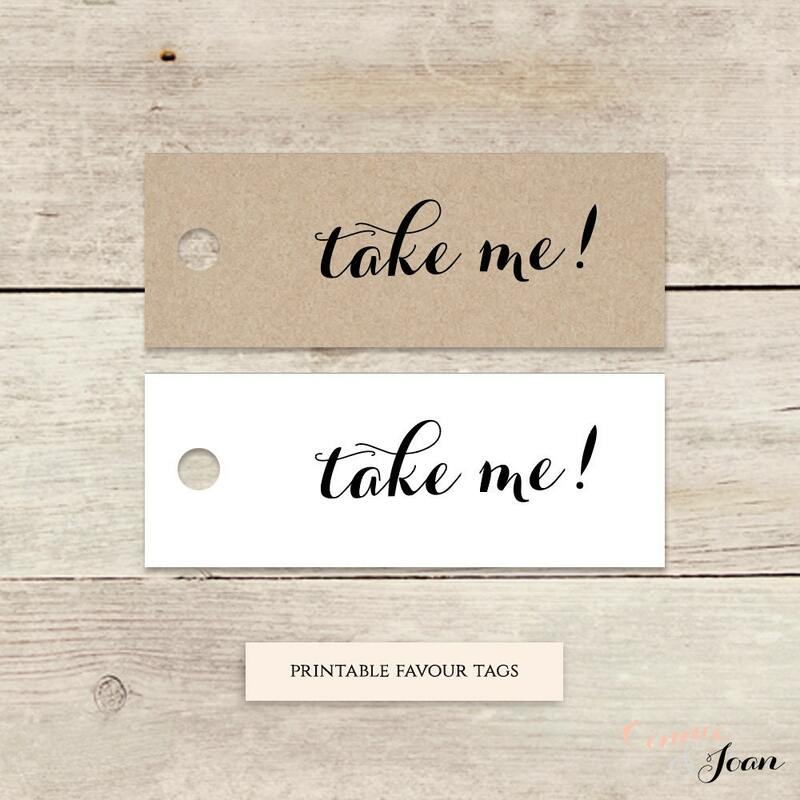 favour label tags - 50 printable tags on a page. 'Byron'. Black and gold coloured font. Print on some lovely card and trim out. Size: 0.75"x2" each. Download and print. 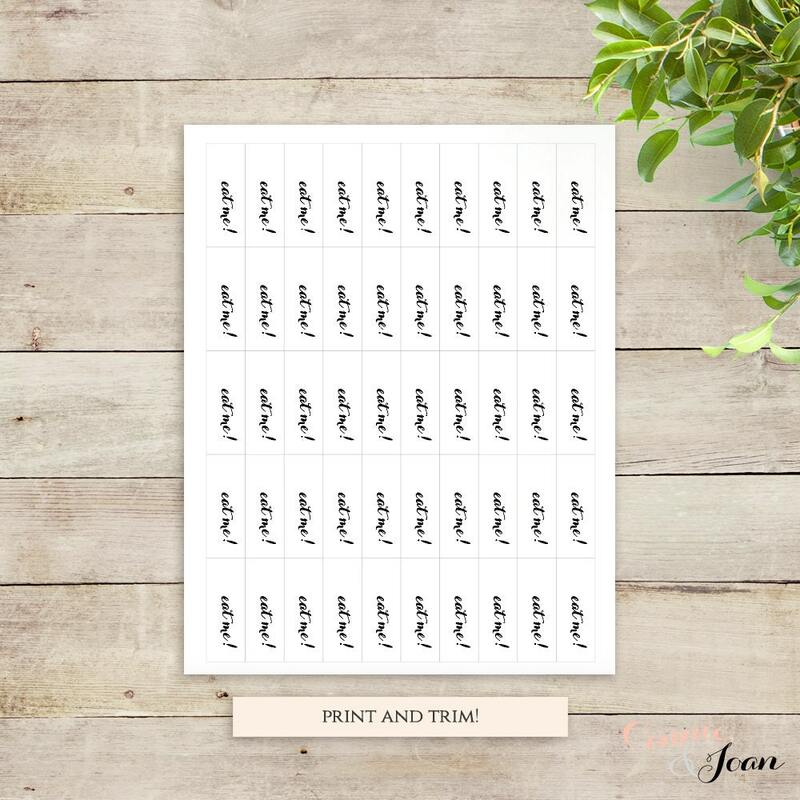 ❤ Instantly download and print. 2. Print on some lovely card and trim! Punch out the holes. ♥ Black 50 'eat me!' 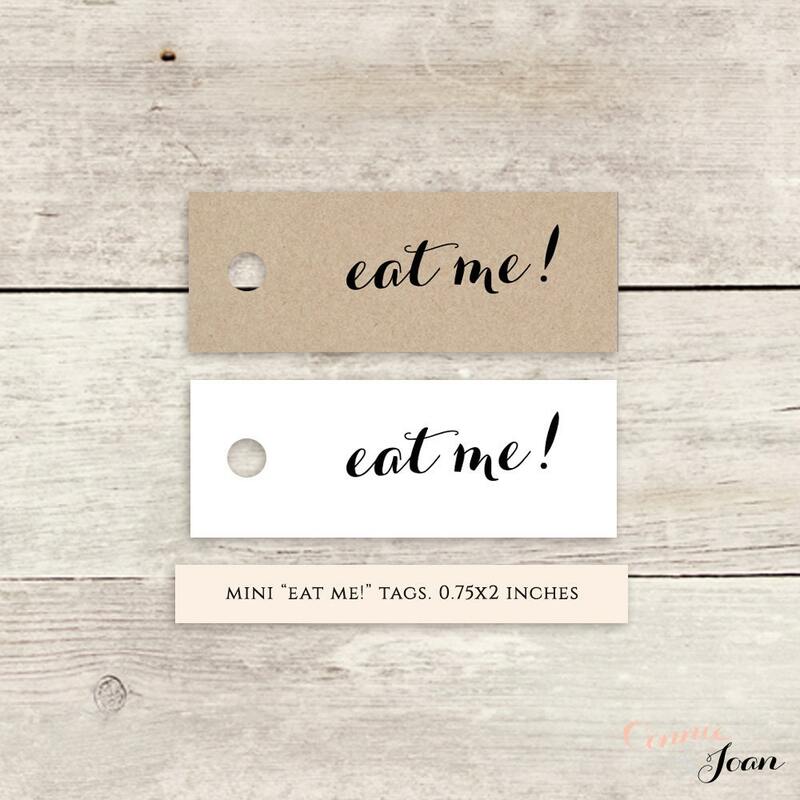 favour tags per page, 0.75x2 inch each. ♥ Gold 50 'eat me!' 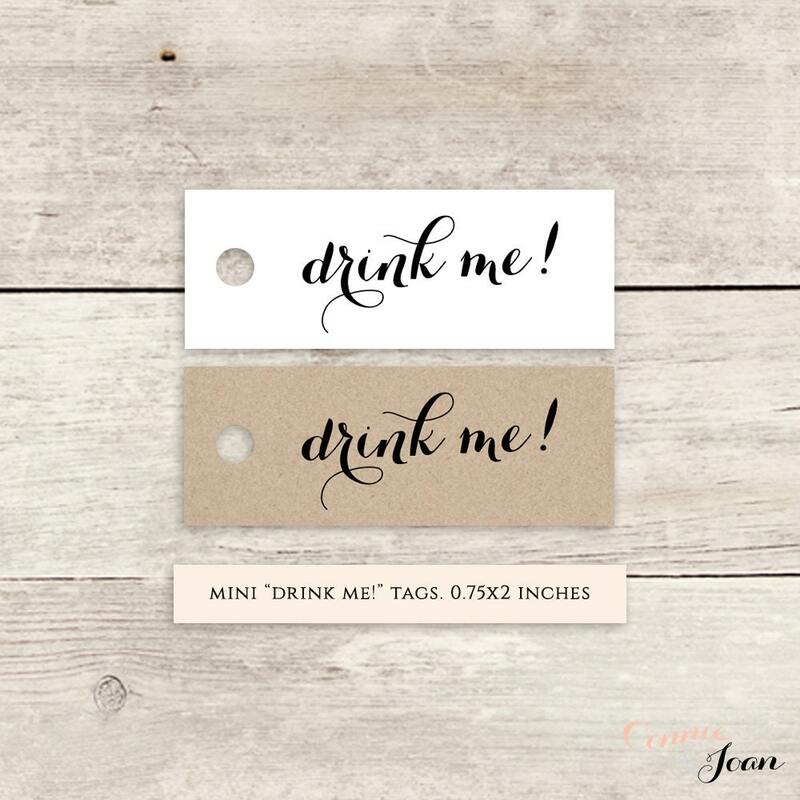 favour tags per page, 0.75x2 inch each.